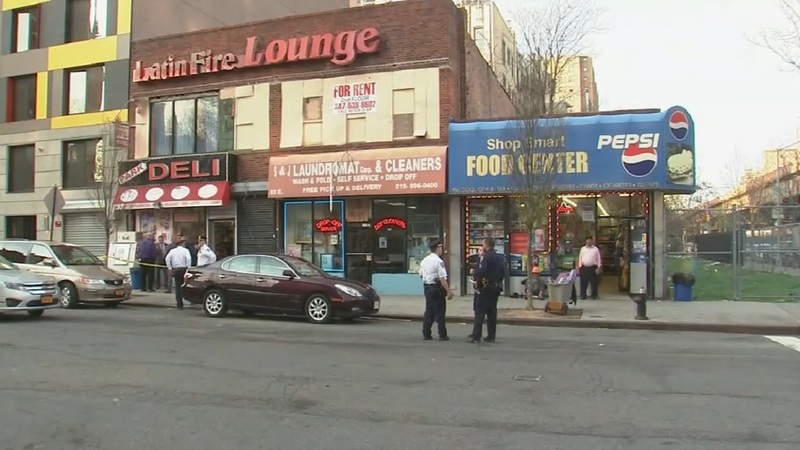 EAST HARLEM, Manhattan (WABC) -- A man was shot in the back during a dispute in an East Harlem deli on Sunday, police say. The shooting occurred on 110th Street and Park Avenue just before 5 p.m. The suspect then fled the scene towards 110th Street. The victim was taken to Harlem Hospital where he is in stable condition.